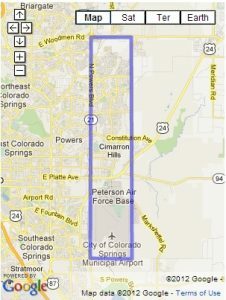 Located on the Eastern edge of Colorado Springs and is bordered to the West by Powers Blvd. With an approx. Elevation level of 6,529ft, this area gets its name from the major North/South artery on Colorado Springs East side. Livability ranked #130 in the State, #12,298 in the USA and ranks better thank 58% of areas. 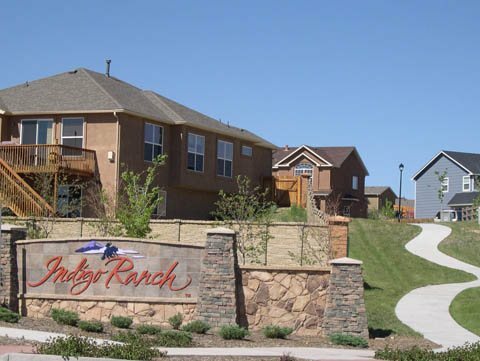 Scoring with an A+ in Amenities, Indigo Ranch, Powers has 20 Food/Drink locations, Shopping areas, Coffee spots, Schools, Parks, Public Transits & Fitness Centers, 16 Grocery Stores and 5 Libraries/Book. The School District choices are D-20, D-49 or D-11. The Median Home Price here is $290,000.